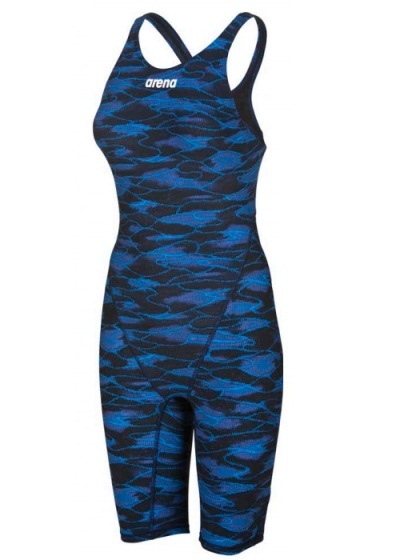 We make premier competitive swimwear with advanced technology and cool design. Give your swimming an edge with our limited edition Powerskin ST 2.0. 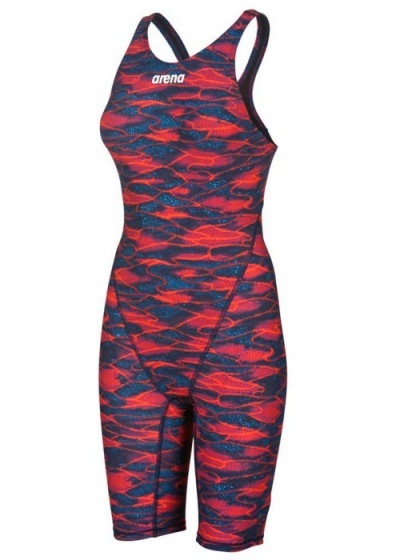 Printed with a dark geometric motif and bright triangles for high contrast, this women's technical swimsuit is engineered for racing and training for swimmers of any level. Our updated version is made of a resilient shell fabric and lining that compress strategic areas.